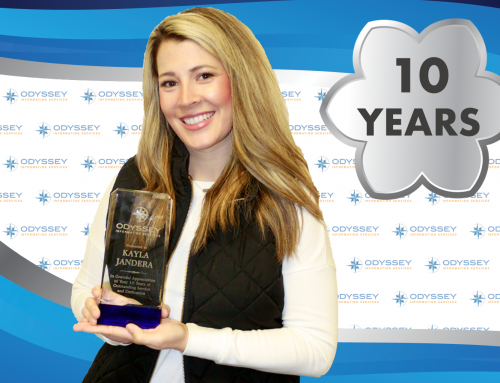 Houston Consultants Celebrate 10 Years with Odyssey! 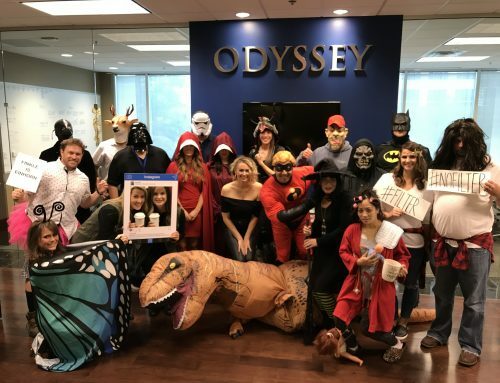 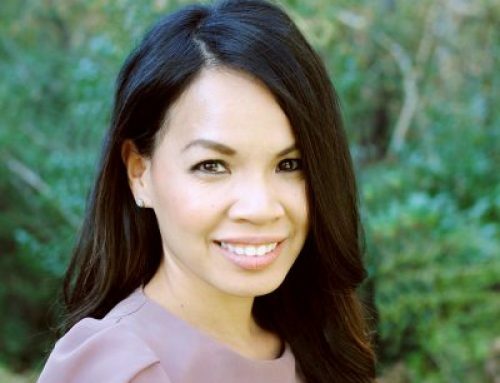 Home|Our Stories|Houston Consultants Celebrate 10 Years with Odyssey! 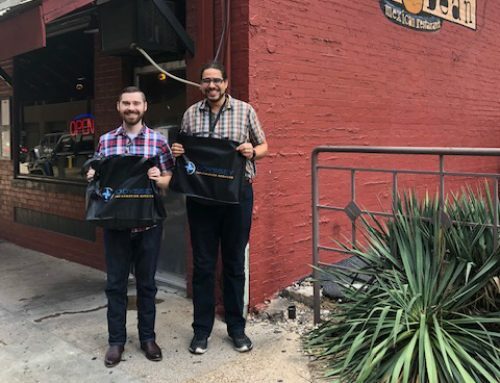 We are so thankful for Aubrey Martin and Keisha Mathis-Jones, who are celebrating 10 YEARS as IT consultants for one of our largest clients in Houston! 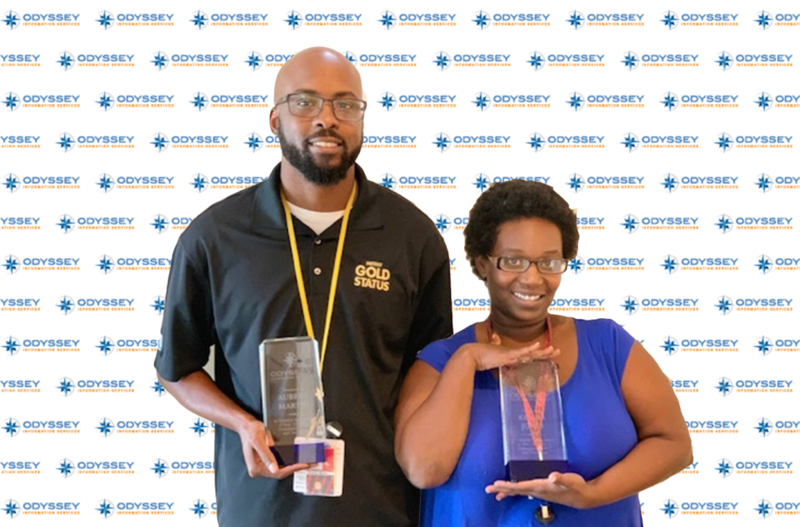 Aubrey and Keisha serve on our team that provides non-stop support for convenience store infrastructure and card processing. 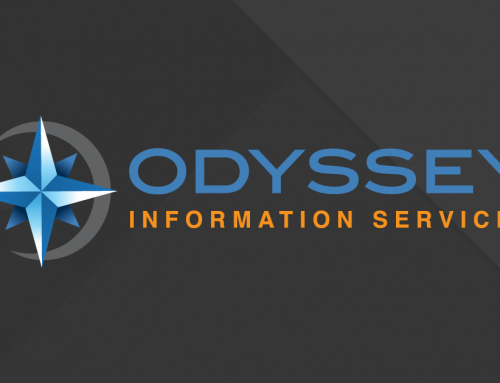 Nate Karlin is a Marketing Analyst at Odyssey Information Services.